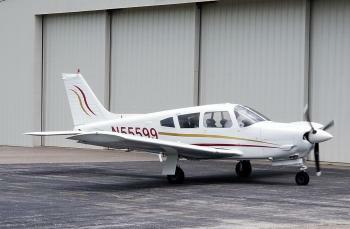 The PA-28R-200 Arrow II is a favorite for many, and this one is priced to inspire a new owner to enjoy it for years to come. Meticulously cared for and equipped with a capable blend of IFR instrumentation and options, cruises smoothly at 140 knots and can travel 600 nautical miles on 50 gallons of fuel and land with reserves. Oil Analysis on every oil change, recent annual passed with flying color......more. 170 factory OH, 137 SPOH. Fresh annual, old IFR Engine(s): Lycoming 200hp IO-360-C1C 170 Since Lycoming Overhaul Props: Prop Specs136 SPOH......more. 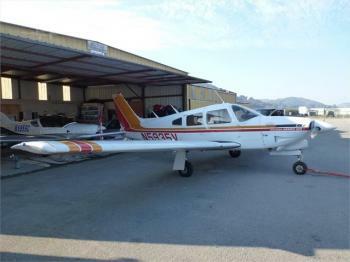 Total Time:	6,396 TT Engines: 1,040 Since Overhaul on 200 HP Lycoming IO-360 Props: 3 Blade Propeller System......more. 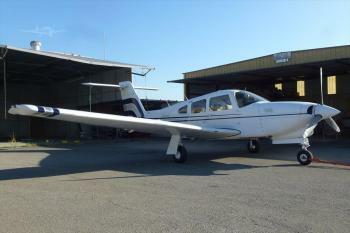 Super Clean Arrow II with Garmin 430WAAS, ADSB, Autopilot, 3 Blade Prop, Dual GS, Dual GPS Systems, Excellent Cosmetics. Call Listing Broker Scott MacDonald 772-781-5900 772-215-0805 Direct. 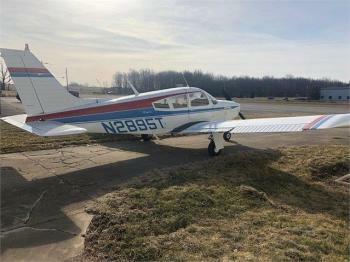 Airframe: 5198 Total Time Engines: Engine 1 Time1709 SMOH Engine(s)1709 SMOH By Phil Cylinder Svc 6-2003 SN L-13243-51A Props: Prop SpecsOverhauled in 2015......more. Great Value for a handsome low time Arrow III, Garmin 430W, Garmin 327, Dynon D1, Color JPI, Dual GS, Four Place Icom, Complete Logs, hangared Condition, Owner Moving up Call Listing Broker Scott MacDonald 772-781-5900 or Direct 772-215-0805 Airframe: Only 3759 Total Time Engine(s): Only 1099 SMOH 1992 Cont TSIO-360-F SN 305231 Props: Prop SpecsHartzell BHC-C2YF-1BF F8459-8R SN 1097......more. 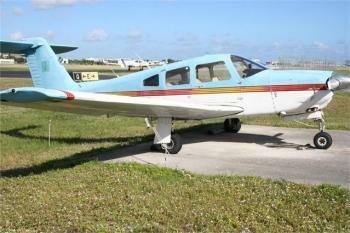 One owner airplane! Kept in any of 3 hangars to make sure it was always under cover. Lived its life in relatively corrosion-free California. 220 HP for 5 min. 200 HP continuous. Turboplus intercooler. Merlyn automatic wastegate with upper deck controller. Fly high, fast and sip fuel. Cruise speeds range from 157 kts at 7,500 ft to 170 kts + at 15,000 ft. Airframe:AFTT 2060.8 as of 2/4/19 Engines......more. Airframe: TTAF:	2930 Hours Engine:	Cont. 200 HP-TSIO-360-F 2930 TSN/480 TSMOH Prop:	480 TSOH Governor 480 Hours SOH ......more. 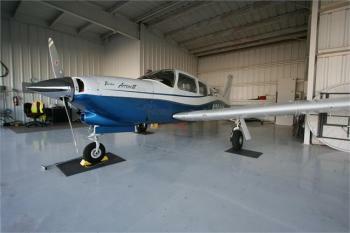 1250 Since Factory Reman, Good Flight school aircraft or time builder, Owner will sell with fresh annual. Make offer. 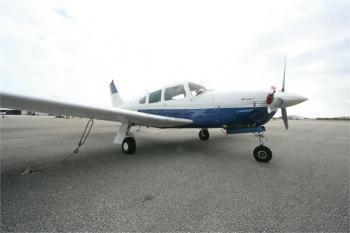 Call Scott MacDonald Broker 772-781-5900 Airframe: 9900TT Engine(s): Lycoming IO-360 (200HP)......more. High flying, fast, economical traveling machine. Available January 2019. High time smooth-running strong engine. Nice condition and well-maintained. Very competitively priced. From 1986 on, western dry-country airplane. Airframe: TT 2269.2 as of 1/20/18 Engines: 2269.2 SNEW as of 1/20/18 645 hrs. since Top & Turbocharger overhaul #3 cylinder overhauled at 1998 TT. #4 cylinder replaced at 209......more. 5475 Total Time Since New 1048 Since Major Overhaul (2004) 214 Since Top Overhaul (2017) 312 Since Propeller Overhaul (2017) ......more. 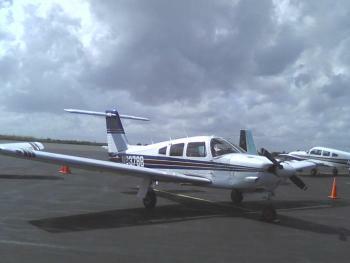 Airframe Details: Total Time: 5801 Engine(s) Details: Lycoming IO-360 200H.P. 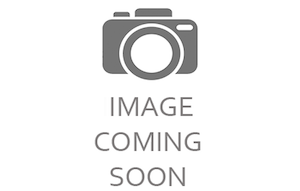 Penn Yan Aero Overhauled to Factory New Limits 2008 1275 SMOH (2008) 1050 SPOH (2011) By Sensenich Compressions 1/2018 76,74,76,76......more. 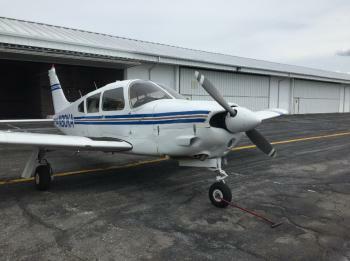 Airframe Hours: 5238 Hours TT Engine Hours: 245 Hours SFRM Lycoming IO-360-C1C6 200 HP Prop: 245 Hours SNEW McCauley B3D36C424E, 3-Bladed Installed in 2017 Polished Spinner......more.